Use gesso, paints, embossing powder, papers, glitters or any other crafty items to dress them according to your creativity. 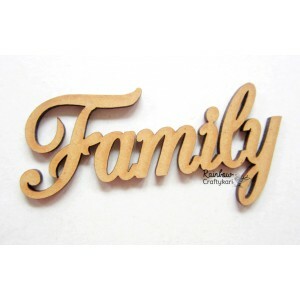 This package contains 1pc of MDF Family. Size - 9.5cmx4cm. Made in India. Use gesso, paints, embossing powder, papers, glitters or any other crafty items to dress them acco..
Retro Camera - 5cmx7cm - 1pc ..
MDF Tray - Rectangular - 8x10.5x1inches - 1/Pkg. Package include 1 Tray. 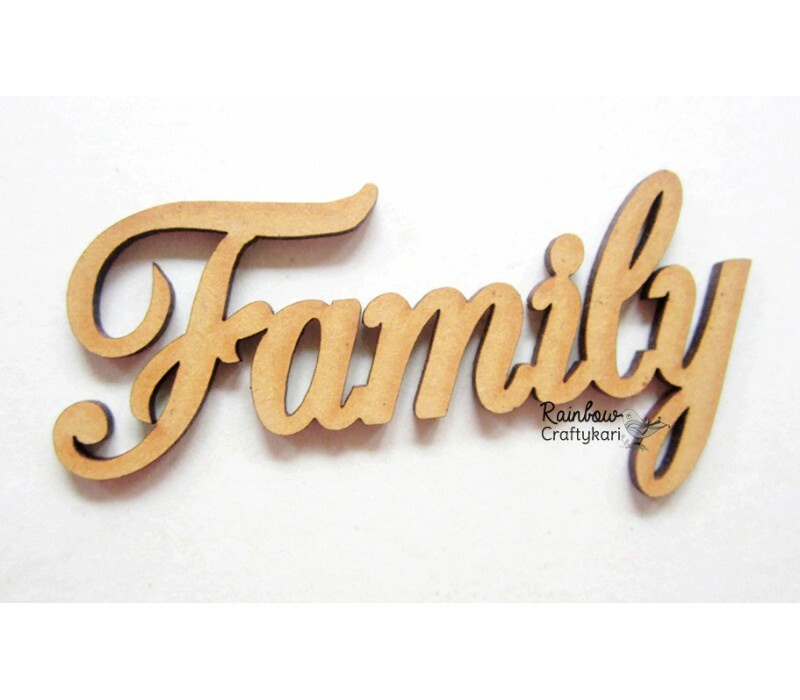 *MDF products require..